Babatunde Fashola, Minister of Power, Works and Housing says the 215 MW Dual Fired Kaduna Power Plant will be completed in June 2017. 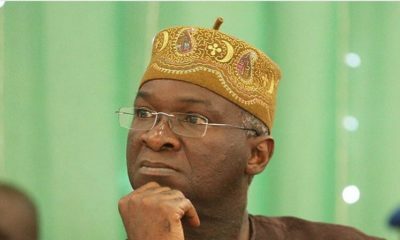 Fashola gave the assurance on Wednesday in Kaduna after he inspected the Dual Fired Power Project. He said the contract was awarded in 2009 and it was expected to be completed within 36 months. According to him, the project cannot be completed as schedule due to inadequate budgetary allocation by the previous administration. The minister, however, said that work had since resumed at the site in Kudenden Area of Kaduna, adding that the project would be completed in the second quarter of 2017. Fashola commended Governor Nasiru el-Rufai of Kaduna State for his support to ensure the timely completion of the project. 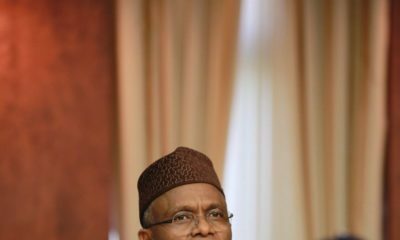 Also, el-Rufai, who accompanied the minister, said the state government had sourced for N7.5 billion loan from the Central Bank of Nigeria (CBN) to ensure prompt completion of the project. According to the governor, with the intervention of the minister, the CBN intervention fund has been reserved and it will be appropriately utilised. 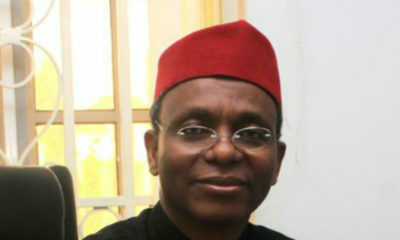 El-Rufai said, when completed, the 215MW and the 30MW Gurara plants would be devoted to reviving 12 textile industries in the state. The governor blamed the different crises that engulfed the state in the past to the collapse of the textile factories that had provided employment to more than 35,000 residents. According to him, the collapse of the textile industries leads to different social restiveness by the unemployed youths in the state. He, however, commended the companies handling the power projects for providing employment for more than 150 youths at the project site. Earlier, Briskilla Sapke, the Acting Director of Distribution in the ministry, said contract for the project was awarded in November 2009, with completion period of 36 months. “Other projects on site include the construction of 2x60MVA, 132/33KV substation for the domiciliation of the power from the main plant and the 30MW Gurara Hydropower to Kaduna Township and its environs. Arewa Metal Containers Ltd has also been contracted to construct 3×1.5m litres fuel storage tanks for the supply of fuel to the plant. However, the commercial operation date of the projects suffered slippage due to a change of project site and inadequate budgetary appropriation over the years. I wish to acknowledge the continued support of the Kaduna state government for the project which includes the provision of adequate 5.7 hectares of land and the resolution of community issues. 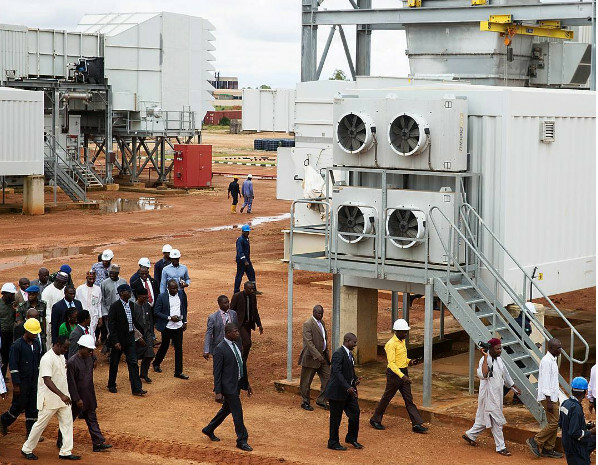 The power plant is at 93 per cent level of completion and with your continued support, the project will be ready for commissioning in 2017,” he added.